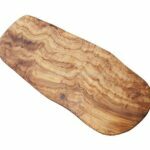 This beautiful olive wood garlic board is perfect for cutting garlic on, therefore keeping the smell from your other boards. 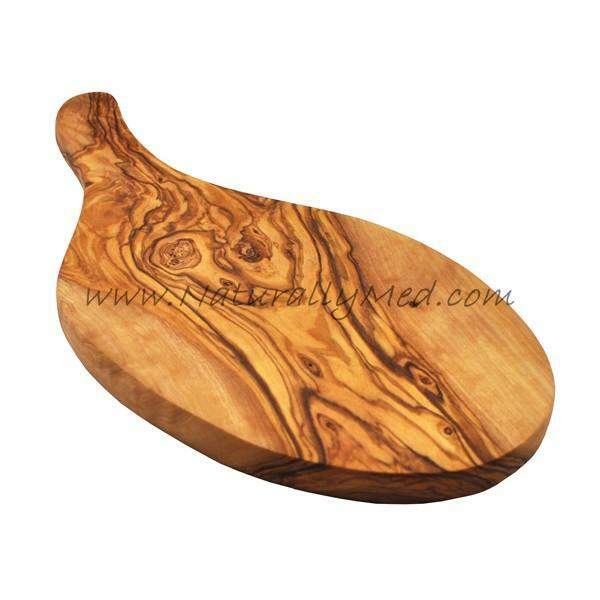 This board measures approximately 10″ total length and is 4.3″ wide. You could also use this board to cut lemons for your gin and tonic. Other uses include for herbs or onions even. Handmade from a single piece of olive wood, this board is practical and durable. Furthermore the natural grain of olive wood makes each board unique. 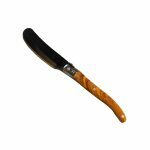 Naturally Med is one of the largest suppliers of olive wood products worldwide. Established in 2006, Naturally Med is a USA based company. 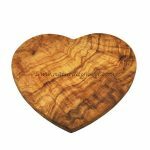 Naturally Med specializes in olive wood and Mediterranean tableware, olive wood gifts and kitchenware to the retail and wholesale markets.